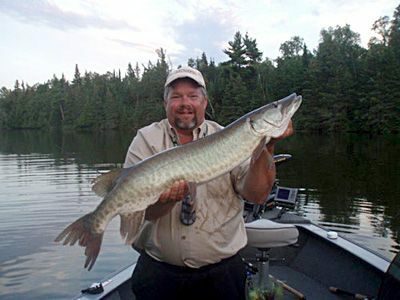 Fishing the waters of Iron and Vilas counties for muskie, walleye and crappie, May through October. Two fully rigged comfortable boats and the finest fishing equipment available. Check out my website and give me a call to book a day with the “Triple M” today. Let’s get a Big One! Fully insured and licensed guide.